It is officially spring, and as temperatures begin to rise and tulips begin to sprout, take time to embrace the great outdoors. 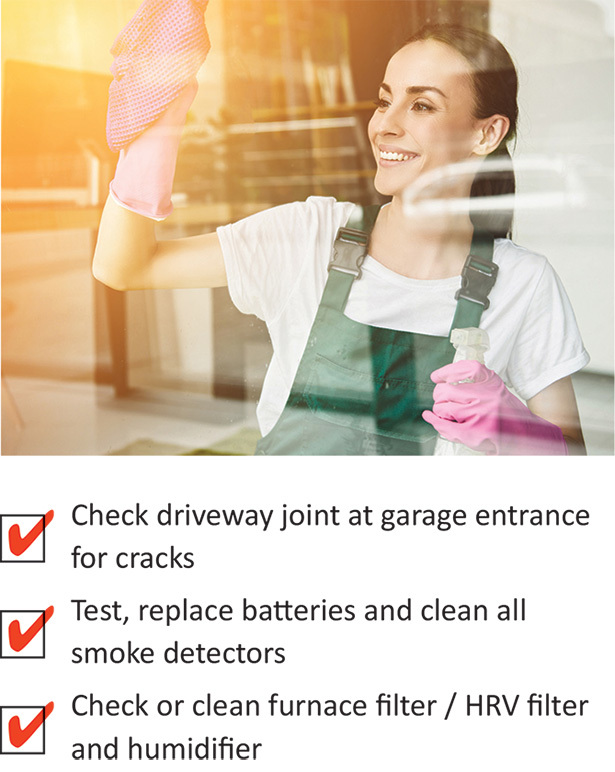 With more daylight hours, spring is the perfect time to prepare your home for the fun summer activities ahead. Find out more below in this issue of THRIVE! Considering moving? Warmer weather means it is the perfect time to find your brand-new home. With quick move-ins available, don't miss your chance to call these homes yours! 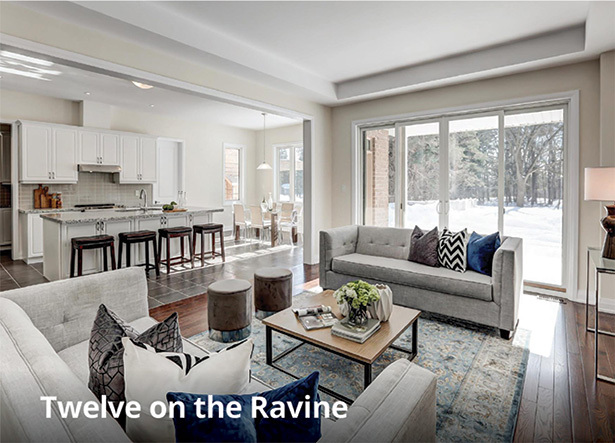 At Twelve on the Ravine, a limited number of detached homes featuring 4 or 5 bedrooms remain. Set on extra-deep lots backing on to the protected Highland Creek Ravine, this one-of-a-kind community is a short walk to University of Toronto Scarborough Campus, Pan Am Sports Centre and more! Just a few suites and townhomes with 2 or 3 bedrooms remain at Stouffville's newest condominium community, PACE on Main. 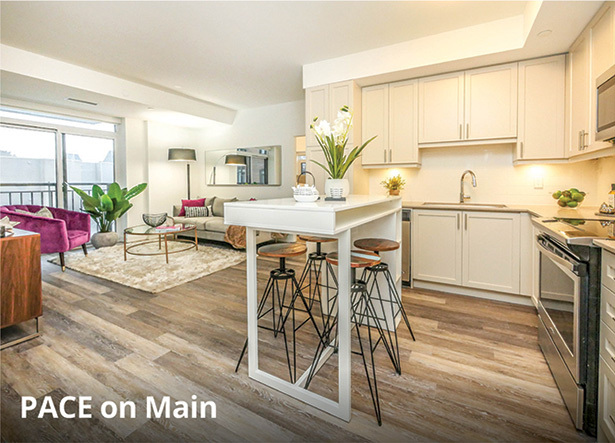 This central location on Stouffville's vibrant Main Street is only steps from shopping, dining, entertainment and the convenience of the GO Train! An exciting new community of Detached Bungalow and Bungalow Loft homes will soon be available just steps from the shores of Lake Scugog in beautiful Port Perry. 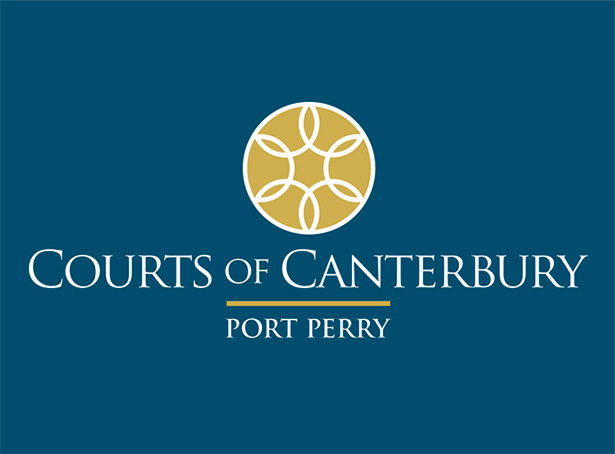 Model Homes are coming this summer, so be sure to register now for information and updates as they become available. A Geranium Hard Hat Tour is a guided tour of a home in the pre-drywall phase, showcasing the “behind-the-wall” building practices used in a Geranium home. 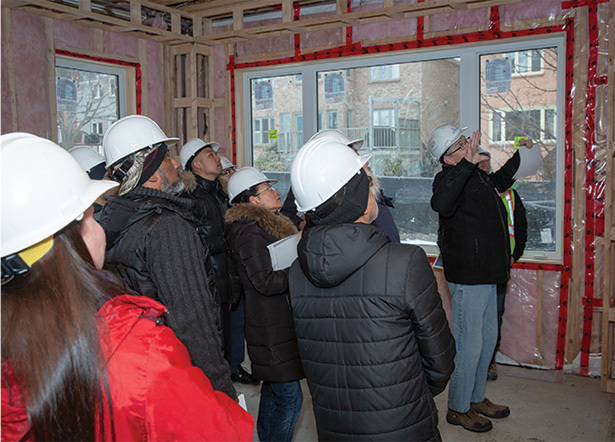 For the past 9 years, when construction permits, Geranium has organized innovative Hard Hat Tours to educate guests about complex building processes and their mandate to build above the building code. Thank you to everyone who attended our Hard Hat Tour earlier in March at our newest executive home community – Allegro in Aurora. 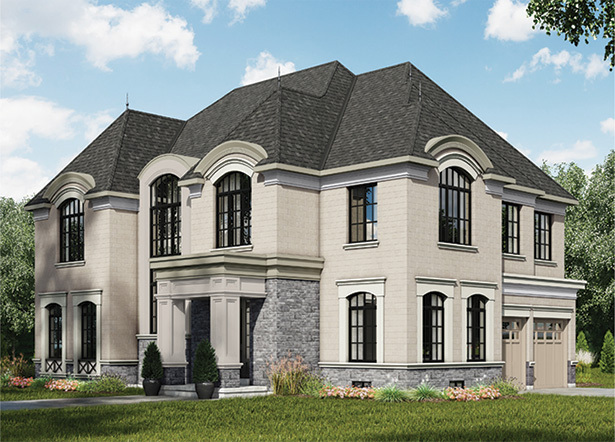 While the finishing touches are completed on our spectacular new model homes, opening later this summer, our New Home Sales Centre has moved. 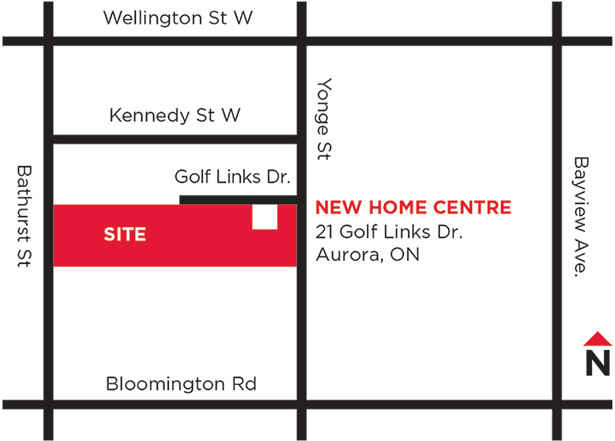 Allegro is a community of 52' and 61' luxury detached homes on mature, treed lots in downtown Aurora. Saturdays and Sundays: 11:00 a.m. – 4:00 p.m.
ready for the season change! 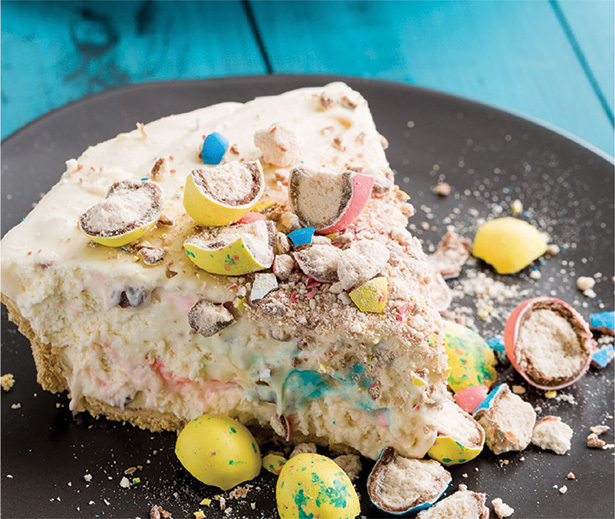 After a long winter, this no-bake cheesecake is the perfect way to celebrate Spring! In a stand mixer fitted with a whisk attachment, beat heavy cream until soft peaks form. Add cream cheese and sugar and mix until completely combined and no clumps remain. With a spatula, stir in Robin's Eggs and malted milk powder until combined. Pour mixture into graham cracker crust, cover with plastic wrap, and refrigerate until firm, at least 6 hours and preferably overnight. When ready to serve, top with Robin's Eggs. Décor for 2019 has started as the year of earth tones with deep, rich earthy hues. These tones make it exciting to add seasonal elements to every room. 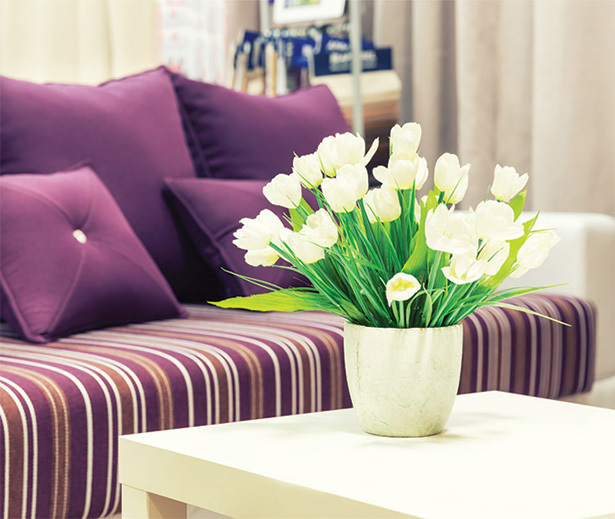 Adding spring flowers, such as tulips or geraniums, to entrance ways or side tables will brighten up any room! 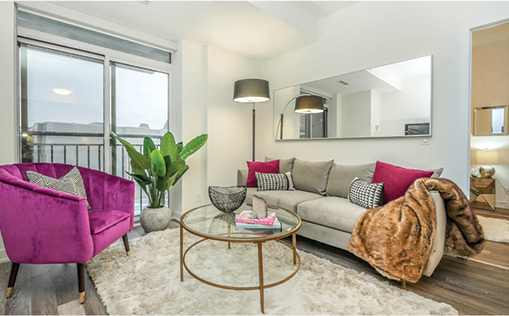 Adding light-hue accent pillows, such as lavender, soft pinks, soft yellows, or corals, add cost-effective spring elements, that you can change from season to season. If you want to make a bold change to your room, consider painting your door trim a spring colour, such as lavender or coral! 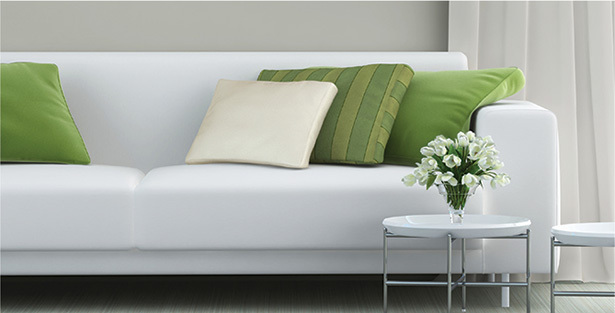 Guaranteed to brighten up any room, and easy to switch back to white when the season changes! Our team is a huge part of what makes us successful, and while you may never have the chance to meet us all in person, this space is reserved for them. 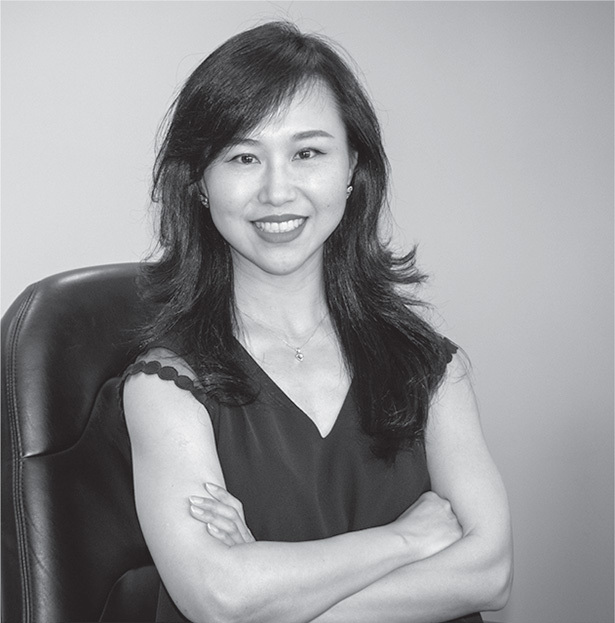 In this issue we're profiling Chloe Li, Sales Coordinator. Just one of Chloe's tasks is to ensure accuracy in the processing of all administrative documentation once the sale of a new home or condo becomes firm. As Geranium produces complex masterplanned projects, Chloe often refers to her tasks as puzzle-solving, ensuring all pieces are put together and providing support to multiple departments. 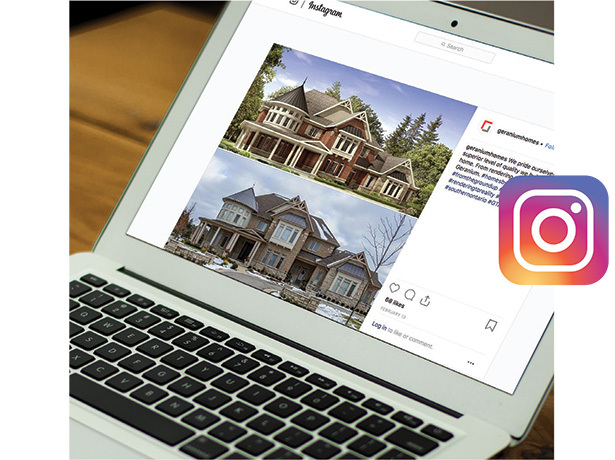 Check Out Our Top Social Media Posts! 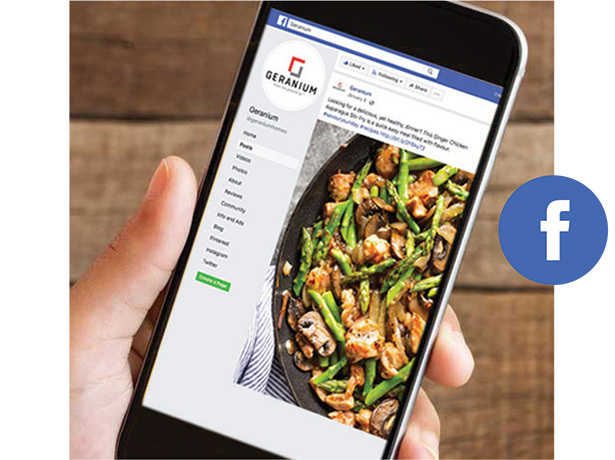 Great recipe ideas come to life in our gourmet-inspired kitchens. From rendering to reality! 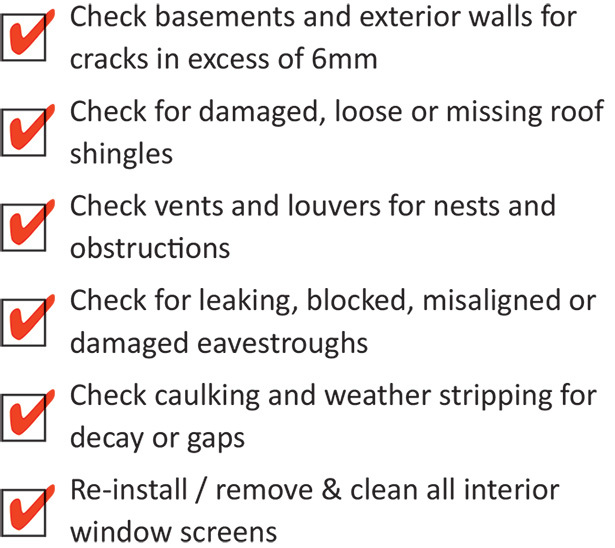 We build superior quality into every home.